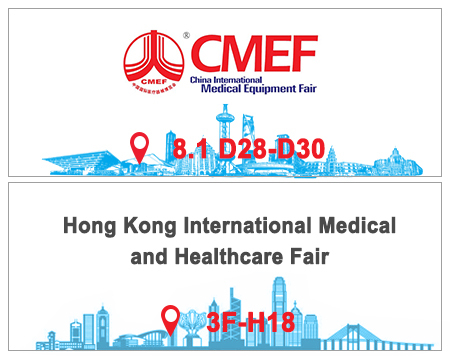 China International Medicinal Equipment Fair (CMEF), founded in 1979, is the largest exhibition of medical equipment, related products and services in the Asia-Pacific region. HKTDC Hong Kong International Medical and Healthcare Fair will run from 14 to 16 May for its 10th edition. The fair will gather over 280 exhibitors from around the globe, showcasing the latest medical devices and technologies, medical supplies as well as healthcare products.